Lewis Hamilton has taken pole position for the final Grand Prix of the season in Abu Dhabi. 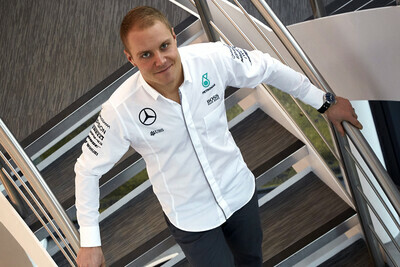 The five-time world champion beat teammate Valtteri Bottas to the top spot, who ended up 0.162s behind his Silver Arrows partner. 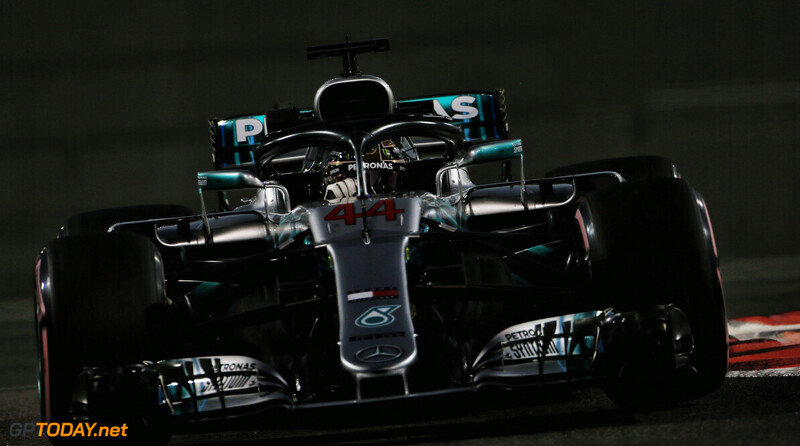 The result marks Mercedes' fifth 1-2 two qualifying finish at the Yas Marina Circuit, as it has locked out the front row on every occasion in the turbo hybrid era. Both Hamilton and Bottas will start Sunday's Grand Prix on the ultra soft compound, the middle tyre in Pirelli's range for the weekend. 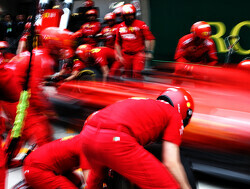 Ferrari couldn't mount a challenge on the world champions and had to settle for the second row of the grid. 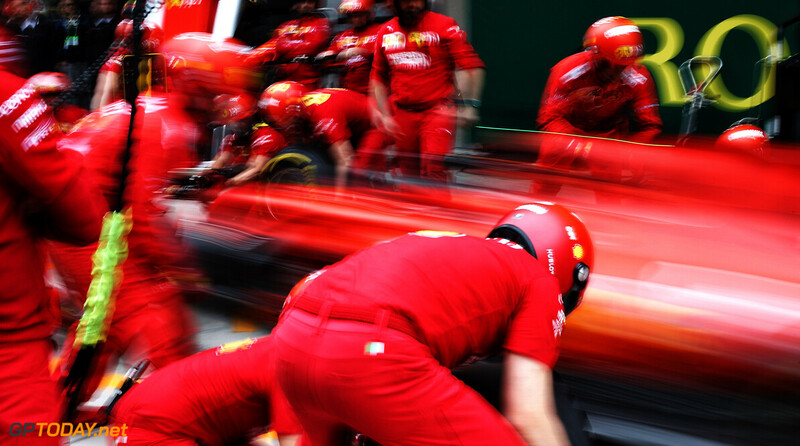 Sebastian Vettel ousted his teammate Kimi Raikkonen, who took part in his final qualifying session for Ferrari ahead of his move to Sauber in 2019. 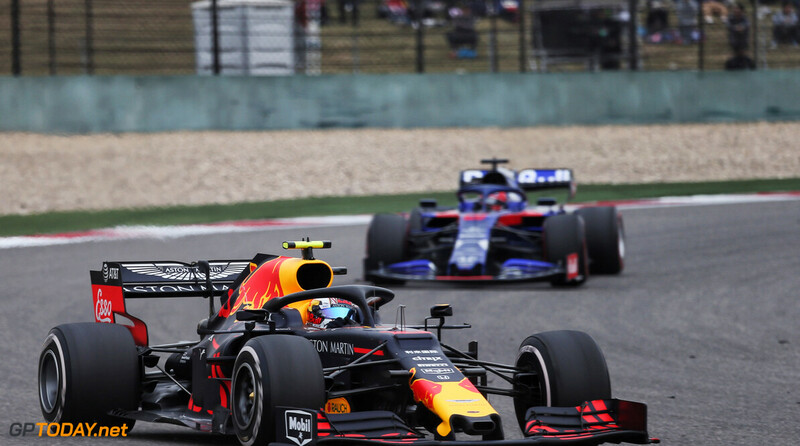 Despite being beaten for a majority of the season in qualifying by Max Verstappen, Daniel Ricciardo got the better of the Dutchman this time around, meaning he is still undefeated in qualifying against a teammate at the Abu Dhabi Circuit. While the top five will all start on the ultra soft compound, Verstappen will start from sixth on the hyper soft. The 21-year-old was in danger of being eliminated in Q2 after setting a time on the ultra soft, but reverted to the pink-walled hyper soft tyre at the end of the session in order to see himself through. 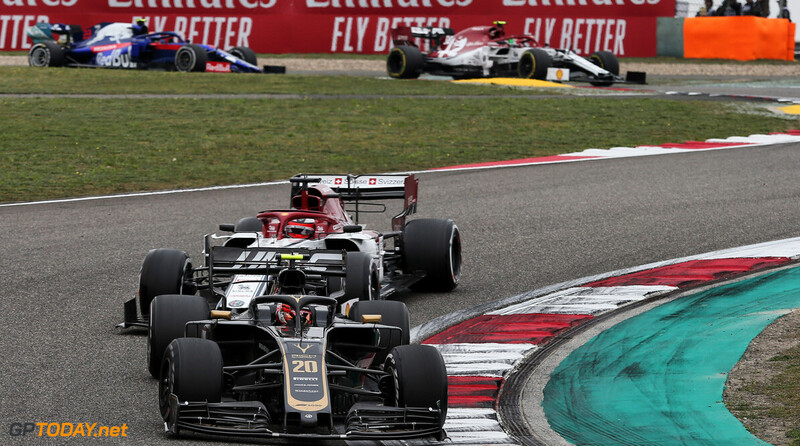 Romain Grosjean once again took the best of the rest spot, beating Charles Leclerc in eighth. 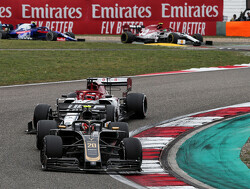 Sauber is aiming to trump Force India for sixth in the constructor's standings, and can do so on Sunday if it out-scores the pink panthers by seven points. 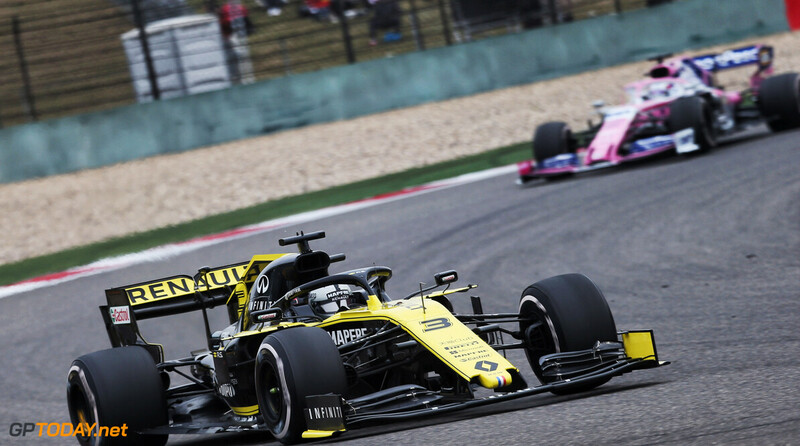 Force India got one of its cars into the top ten, with Esteban Ocon set to line up in ninth place. 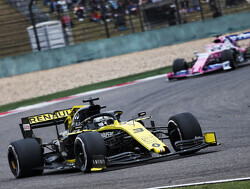 He got the better of Nico Hulkenberg by just 0.002s, with the latter driver rounding out the top ten. It was another tough day for Williams, who will start the last race of the year from the back row. 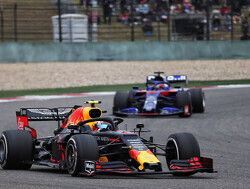 It was eliminated in Q1 along with the two Toro Rosso's, with Pierre Gasly suffering from a loss of power as he ran up to the line to complete his final hot lap. 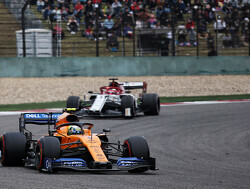 In what was, for now, his final qualifying session, Fernando Alonso ended in P15, but once again got the better of teammate Stoffel Vandoorne. 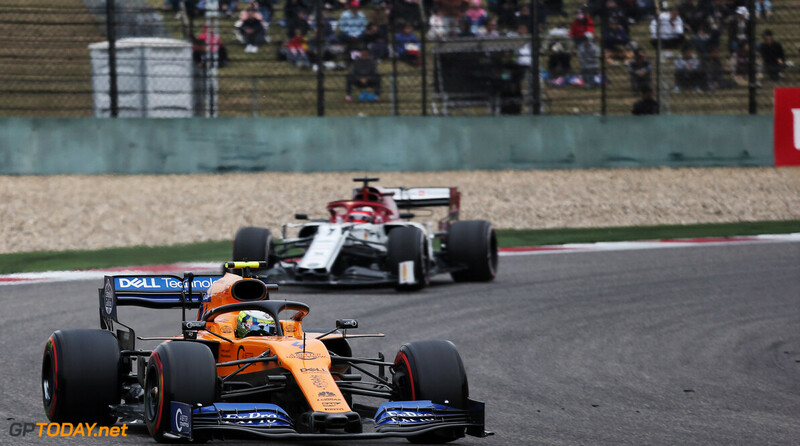 It marks the first time since 2008, when Alonso was against Nelson Piquet, that a driver has a 100% record in beating his teammate in qualifying throughout the season.